These Jimmy Choo Verity sandals added the perfect touch to Carrie Underwood’s glistening ensemble. 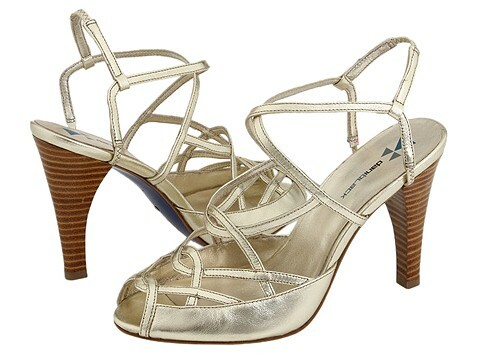 What perfect heels to show off, especially at night with the lights reflecting metallic straps… instant luxe! These iridescent, shimmering sandals will give you the glamour appeal you crave no matter what you wear them with! Oh, so perfect for the holidays too by way.